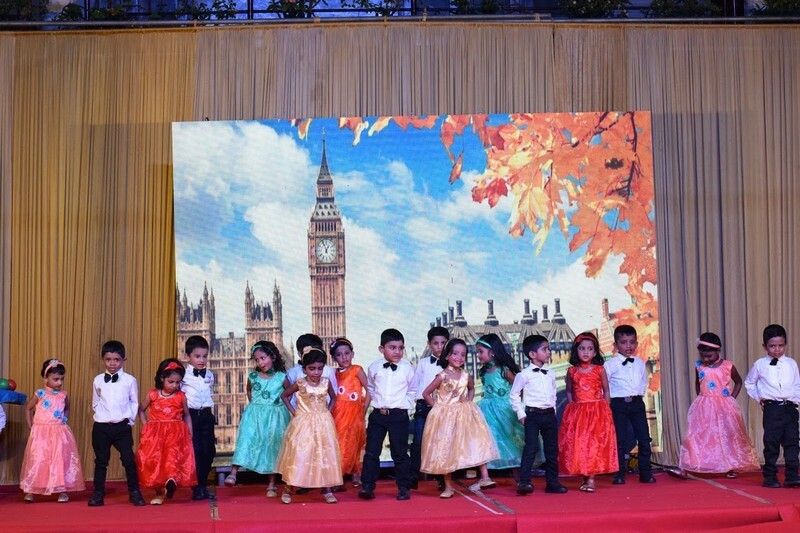 Rogationist Academy, blossoming school of STQP celebrated today (23/02/2018) it’s 2nd Annual Day and the graduation of Kindergarten students at Rogationist Academy Campus at 5.45pm. In the delightful ambience, Bro. 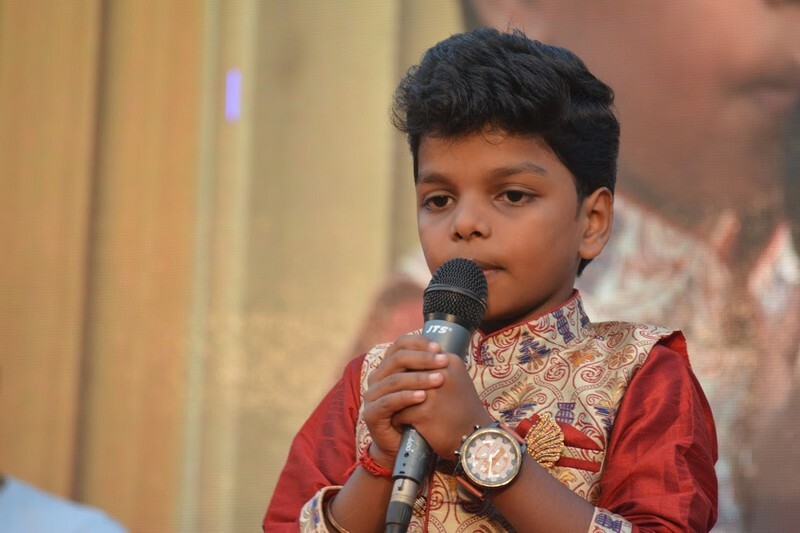 Albin Thoppil led the prayer song. Fr. Vinu Velutheppilly, RA Principal welcomed all the distinguished guests and presented the RA annual report. 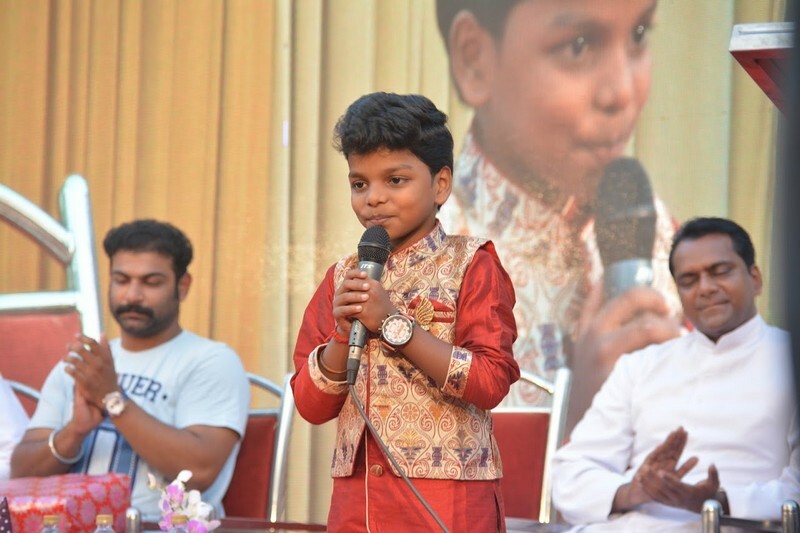 Emerging film star Mr. Kichu Tellus was the Chief Guest. Fr. Joby Kavugal, Major Superior presided over the function. 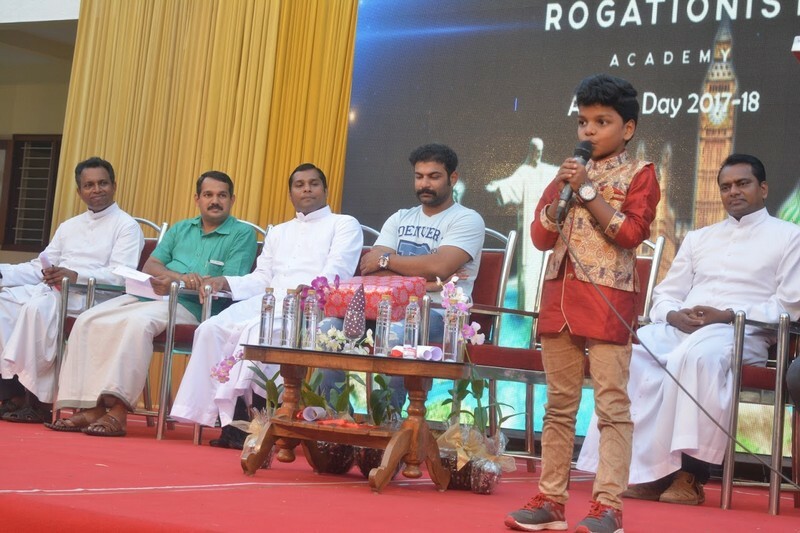 Best child Actor and National Award winner Master Adish Praveen gave the words of inspiration. Other prominent people, Mr. Rajesh (Political representative) Fr. 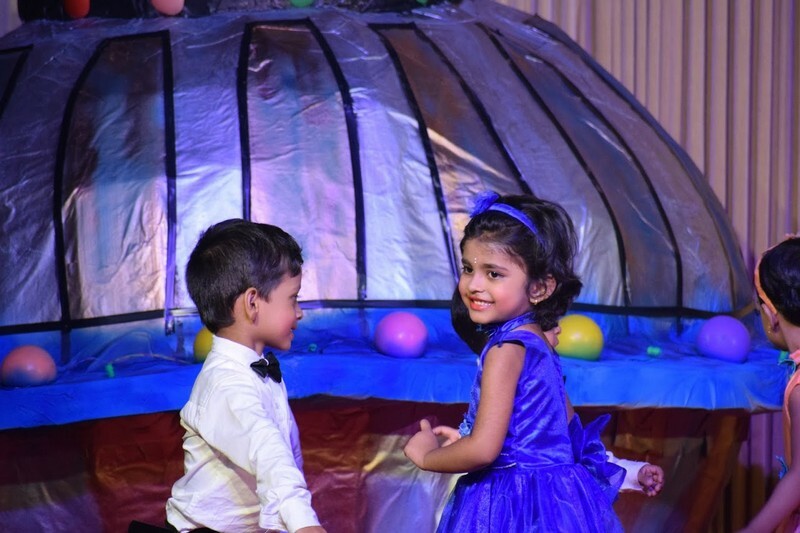 Varghese Panickassery, (Superior of the RA Community) Mr. Sanal Menon (parents’ representative) Rev. 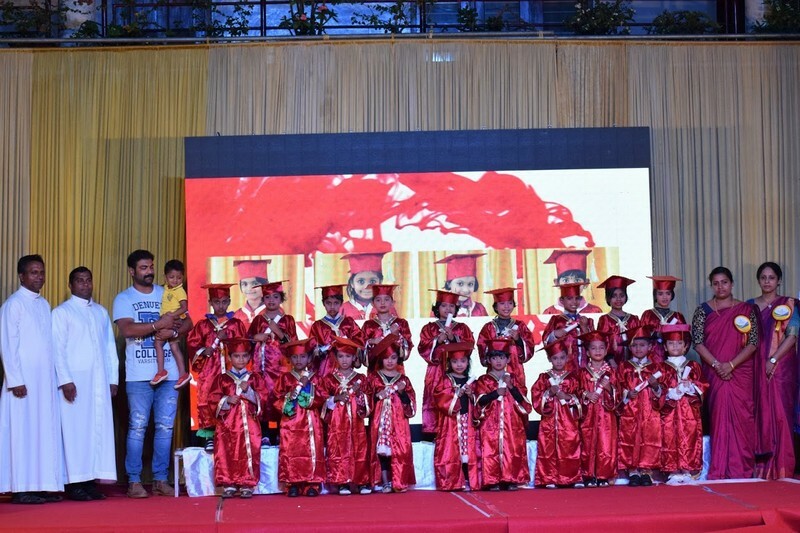 Fathers, brothers and sisters of nearby communities; parents and relatives of RA students; teaching and non teaching staff of RA graced the occasion. 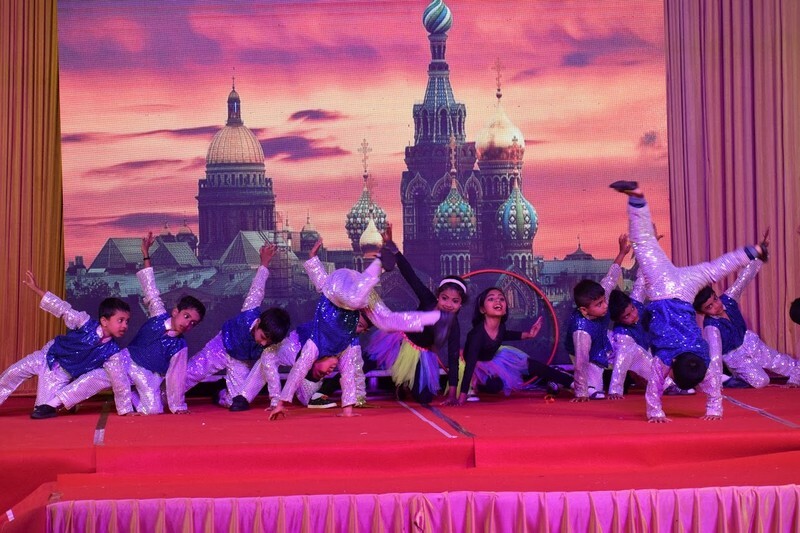 Exciting cultural presentation of RA little stars on the ‘seven wonders of the world’ made the evening very vibrant and lovely.